specialty fellowships lasting 1-3 years (optional). When medical care saves your life, however, that hefty price is worthwhile, although a new set of worries can begin once those bills begin to pour in. For better or worse, many of us wouldn't be where we are now if it were not for doctors, modern medicine, and our healthcare system. Whether you're a hospital worker or a patient, celebrate doctors, hospitals, and medicine with a playlist of popular songs. We have a long list to start you out! Isn't this the whole point of the healthcare system—to keep people alive? This disco smash hit from 1977 was part of the Saturday Night Fever soundtrack and is Rolling Stone's 500 Greatest Songs of All Time. Interestingly, it's also been used to train medical professionals to administer the correct number of chest compressions per minute. CPR requires 100-120, and the song has about 104 beats per minute. Although he's ailing desperately, the guy in this 1988 hair metal song doesn't have a fever. He's suffering from "a permanent disease" and searching earnestly for a cure. (Sounds really bad.) The narrator has already determined that the remedy for his toxic love addiction is some bad medicine from his sweetheart. Evidently, millions of people were ill that year with the same ailment because the song was an international favorite. If you're suffering from a toxic love affair and want to assemble a playlist of songs about toxic love relationships then click here. In this pop song from 1984, a man is looking for a new drug to make him feel like he does when he's alone with his girlfriend. Perhaps they broke up or he just can't get enough of her. Whatever the reason, he lists all the side effects that the drug cannot have. Apparently, his honey fills the prescription. 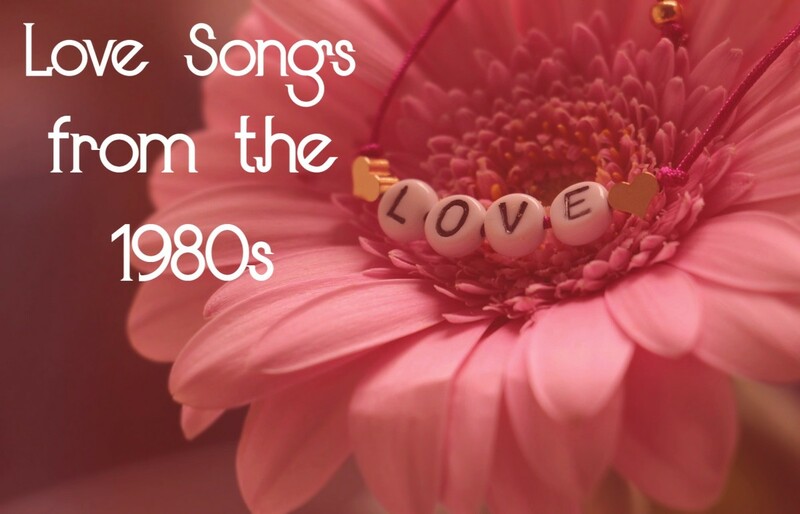 In this 1979 rock song is a man who is wholly smitten with a woman who repeatedly betrays him. He has a bad case of love obsession, and there's no pill for this affliction, although he seeks help from a doctor just in case. An adaptation of the tune is featured as the opening theme song for the medically-themed talk show, The Doctors. When all medical interventions fail, this is what happens. We go meet our maker. We take a dirt nap. We cash in our chips. Sooner or later, we'll all go toes up, although doctors try to prolong our lives and make the best of the years we have. This rock classic was a worldwide favorite in 1980. Ironically, because the song is about 110 beats a minute, it is also used to train medical professionals to administer the correct number of CPR chest compressions per minute (100-120). A little creepy, huh? Sheryl Crow didn't sing this chart-topping rock ballad first, but I think she sang it best with her 2003 cover of Cat Stevens' original. Nick Jonas wrote this 2008 pop song about his struggle with Type 1 Diabetes, previously called juvenile diabetes. Unless you've walked in the shoes of someone with an incurable chronic illness, you just couldn't understand. The tune describes the frustrations of such an illness and the requisite patience while you wait for medical research to find a cure. May medical researchers find it soon. In this 2012 rock song, the narrator is headed to the hospital, and he's anticipating all that goes along with hospitalization: hospital gowns, not knowing when you'll be released, not being able to sleep, and lots of pills. The song references the experience of song's front man who suffered major withdrawal symptoms after coming off of ineffective psychiatric medicine which was prescribed to him for a mental disorder. In this 1983 rock song, the narrator's lover might as well have a scalpel in her hand. She's severing their relationship and hasn't bothered with anesthesia. Rumor is that the woman has been cheating on the poor fella. Although he feels betrayed, he also admits needing her. That sure cuts like a knife. 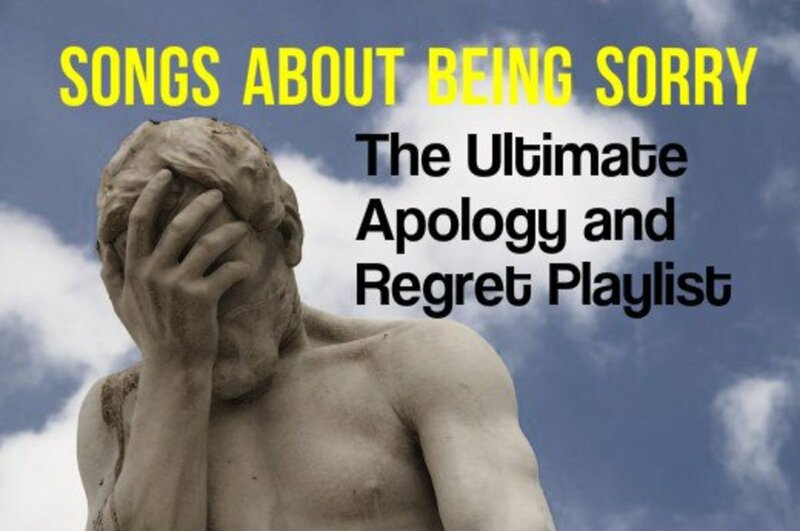 If you know what it's like to be in an unfaithful love relationship—whether as the cheater or the cheated upon—here are additional lying and cheating rock anthems. Dolly Parton wrote this 2017 song for her own niece who battled five brutal years of leukemia and is now an adult. Although it's a children's tune, I included it because it is touching and an important, uplifting song to have in your treasure trove. The tune describes the heroism of tolerating neverending chemo treatments and being frequently poked with needles. Together with the help of loved ones, doctors, and nurses, the young patient is a "chemo hero" who is getting rid of bad cells. This international pop hit from 1984 features a narrator who addresses the object of his sexual desire, attempting to lure her closer. He's not sure whether it's love he's feeling, but there's some kind of fever that's "burning, burning" in his loin area. He consults his doctor for an urgent diagnosis. This 2001 pop song describes the narrator's desire to break free from a dysfunctional romantic relationship. Given her history of drug problems, Pink couches the toxic dynamics within the context of rehab and being on a bad trip. With just one kiss, a love doctor wrote the lady in this 1977 R&B ditty a prescription for her pain and cured her. Doctor love saved her from a broken heart, performed a smooth operation on her, and she's been healthy ever since. Maybe she needs to share his number? 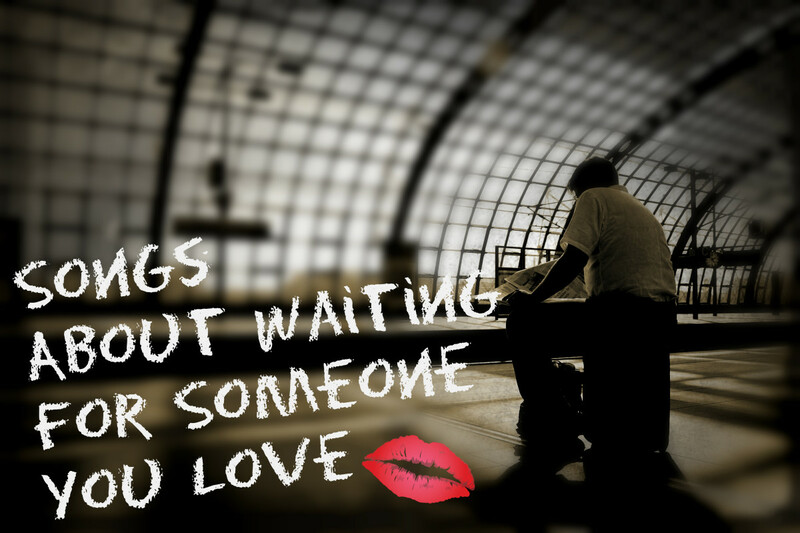 What do you do when the woman you adore doesn't return your affections? The guy in this fun 1958 novelty song consults a witch doctor on how to win her heart. (Oh, if it were only that easy!) Witch doctors are traditional healers who treat medical ailments, including those caused by witchcraft. The person Harry Styles is talking to in this 2018 pop song must be a nurse because Harry says he's "here to take my medicine." The sexually suggestive song has been called a bisexual anthem, in that it refers to love interests that are both male and female. This is not the kind of doctor you want to seek. In fact, he's not even a medical doctor at all. This 1989 heavy metal describes a drug dealer who calls himself "Dr. Feelgood" and sells heroin to the desperate. Beware of his treatments; the medicine is worse than what ails you. 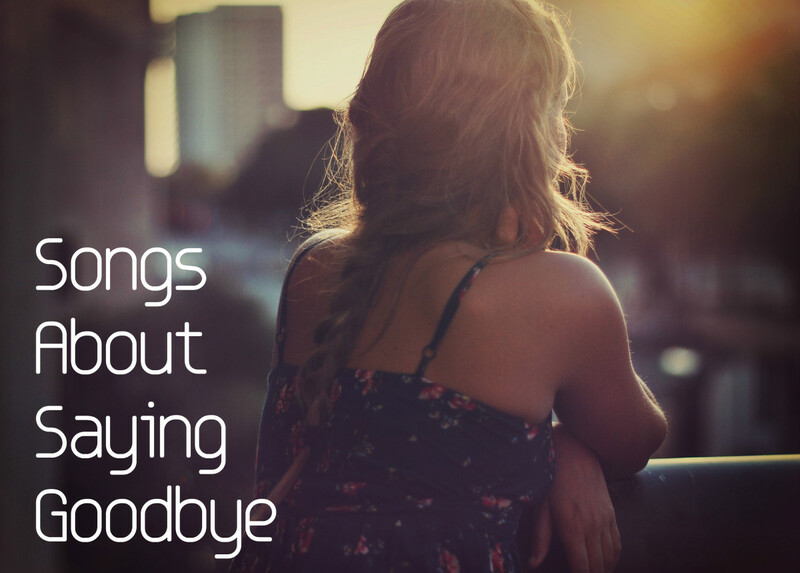 Some people can get over a former lover quickly, while for others it's a process. In this 2017 pop song, a newly empowered woman informs her ex that she has nearly forgotten about him. The guy created too much drama, and now narrator doesn't think about him. Her ex is no longer her medicine. The meaning of the sage advice from the kind and self-assured nanny is that if you include something fun or positive in your work, it'll seem much less cumbersome. 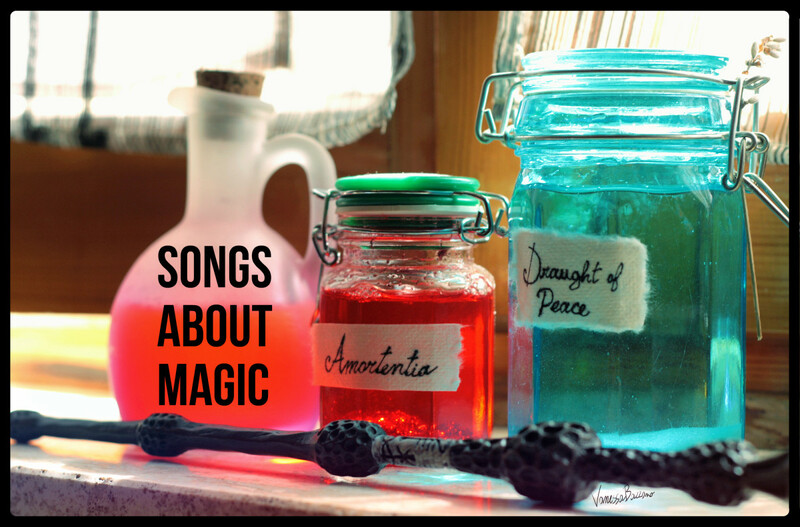 To help you with that spoonful of sugar, here's a sugar and sweets playlist. 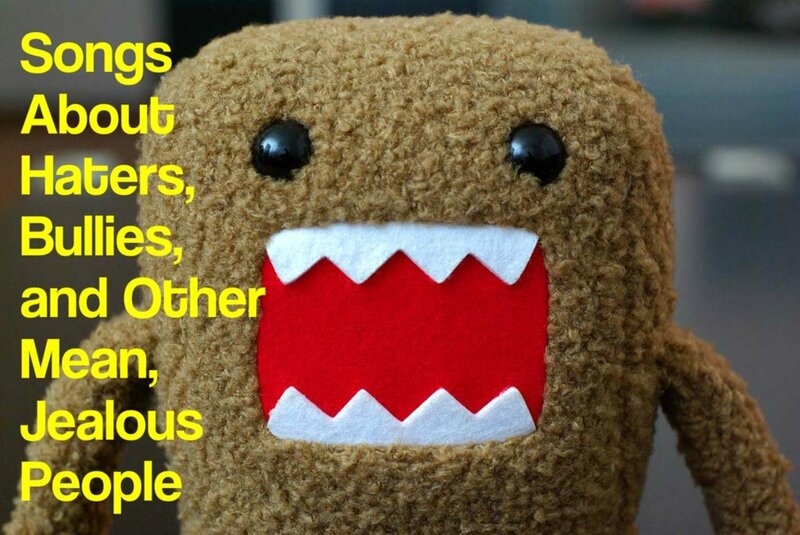 When your unkind lover delivers words that cut deeper than a knife, you'll obviously need stitches to mend that wound. (There will still be scarring, however.) This 2015 pop song was an international hit, and in it, the mean woman whom Shawn Mendes loves simply watches him bleed. Don't you know you'll be in misery. However, with bravado like that, one wonders whether it's something more than love that he's spreading? 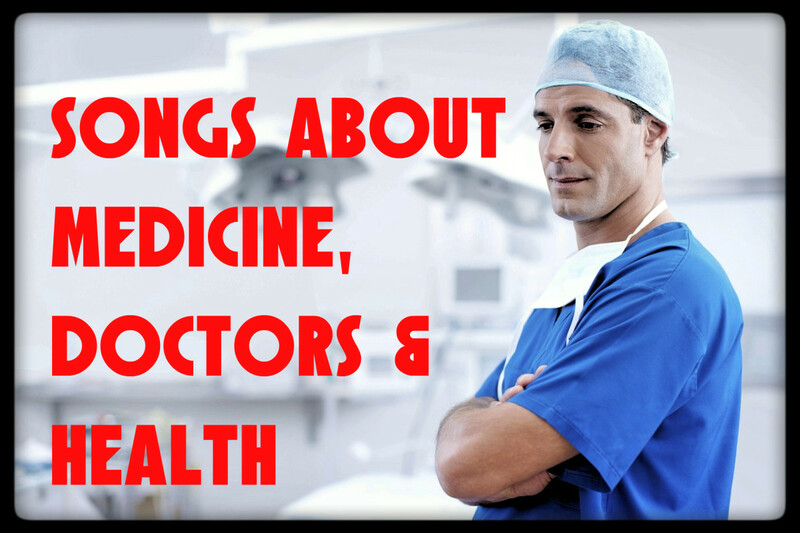 Do you know a song about doctors, medicine, or healthcare that should be on this playlist? Make a suggestion in the Comments Section below! What song has the words, "Come on, come on, this got to be wrong"? Put a wetsuit on. Come on, come on. Grow your hair out long. Come on, come on. Put a t-shirt on. Do me wrong, do me wrong, do me wrong. If this song isn't it, then I have a second possibility for you, a song by Roachford called "Lay Your Love on Me" (1994). There isn't a reason why this should be wrong. Anonymous - Although this is not ringing a bell for me, I hope that a reader might be able to help out. Been trying to remember a dong from the 80s sbout s young girl whos parents want her to give her baby away at the end of the song this same child who is a doctor moves to her hometown and becomes a hero. Any ideas? Pamela - Thank you for the kind compliment and for stopping by. Have a wonderful week. This is an outstanding article as it has a wealth of data about doctors, history and an huge number of songs about medicine. I never thought about there being that number of songs about medicine and doctors. Interesting article. Chitrangada - Thank you for stopping by and for your kind comment. Glad you enjoyed the playlist. Have a great week! Interesting and impressive list, and I didn’t realise that there were so many songs related to doctors, medicines and health. Some of the songs are familiar to me. Nice way of paying tribute to health professionals. Thanks for sharing this wonderful article! Dora - Thank you for playing along. 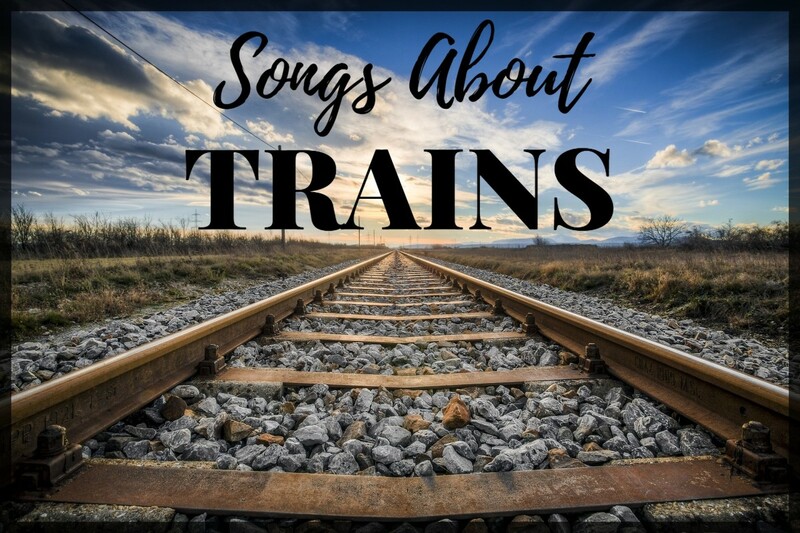 I try to include a range of songs but not everyone has exposure to some of these songs. Have a great weekend! Peggy - Thanks for taking my quiz! I'm glad you enjoyed this, No matter how old I get, I still love the Bee Gees. They bring back good memories. Have a great weekend! Stay healthy! Great assemblage of songs regarding doctors and the medical profession. Now I have Stayin' Alive floating around in my mind. Ha! That medical quiz was most fascinating! Great list bringing together several kinds of doctors and ailments. Interesting even though none of these songs are familiar to me. Natalie - Thanks for taking a look. Glad you liked it. I can't get CPR and "Another One Bites the Dust" out of my mind since doing this one. Arghhh! And yet another amazing song list! Truly you have no limit of ideas for these and each one is creative and interesting. The content you add about the songs and topic always goes a long way to making your articles unique. Keeping an eye out for the next one . . .
Larry - Hope you're having a great week. Be well. Liz - Very cool. Glad you enjoyed the article. Another interesting article. I've come across the Staying Alive CPR link several years ago on a First Aid Course. Linda - I'm glad you enjoyed this! Thanks for commenting, and have a great week! The link between the song beats and CPR chest compressions is very interesting. Thanks for sharing the information and the songs. Heidi - I love that hair metal music too! Thanks for the song suggestion. I've added it at #61. Have a great week! Linda - Thanks for stopping by! Glad that you enjoyed this! Have a fabulous week! Audrey - And "Another One Bites the Dust" too! Can you imagine that going on in someone's mind as they try to keep you alive? 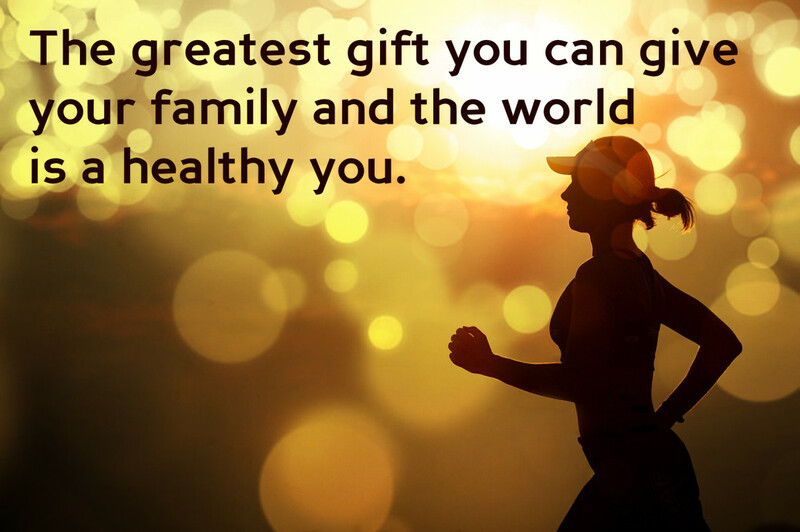 Hope you have a happy and healthy weekend! Oh my, all of these songs that I never thought of as "medically-related". What a fun trip down memory lane. I loved this one. Very clever, my friend! I had no idea that "Stay'in Alive" was used in training medical professionals. Thanks again. Of course, in my typical hair band way, the Van Halen, Bon Jovi and Motley Crue tunes top my list. And I'd add Roxy Music, "Love is the Drug." But I do like Peggy Lee's Fever, too. Hope you're doing well (pun intended)! RoadMonkey - Thank you for the visit and for the song suggestion. Have a wonderful week! Margie - I'm happy you enjoyed this. Thanks for the kind comment and have a lovely week! Mary - I've met great ones, and I've met those I wished I hadn't. When you find a good doctor, hang on to him or her! 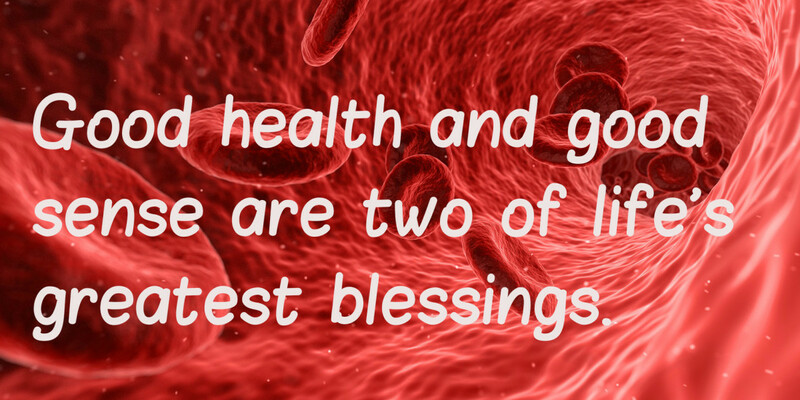 Stay healthy and happy! Frank - Glad you enjoyed this so much. I recall doing disco dancing in gym class to the Bee Gees. Did you do that? Bill - Don't these songs just trigger the memories? Have a good week, my friend! 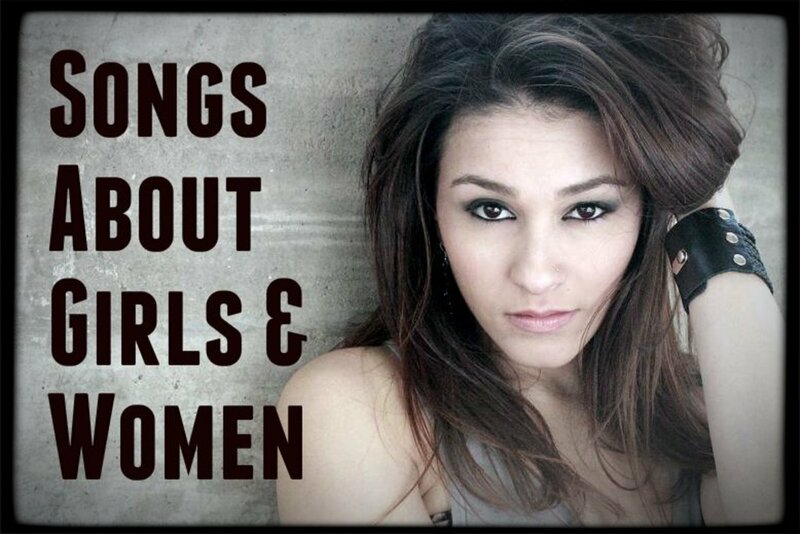 Very clever list. I didn't see the Sophia Loren and Peter Seller's song, Oh doctor I'm in trouble, well goodness gracious me. Girlfriend, I wish I had the abilities you have to write! Loved the doctors, medicine, and health article. Keep them coming! I never thought there are so many songs around doctors. We do entrust them with our well being so they play a crucial role in our lives. They need to be celerated.